Bolivia 2019 is available for bookings now! Contact us to reserve your spot! 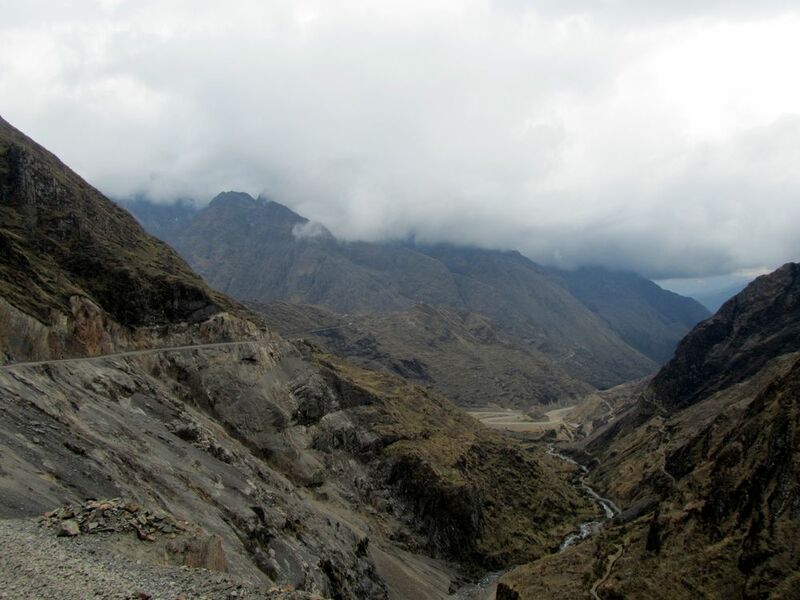 On this adventure tour, you will ride the high roads over the Andes mountains, travel 'The World's Most Dangerous Road' up from the Amazon basin. 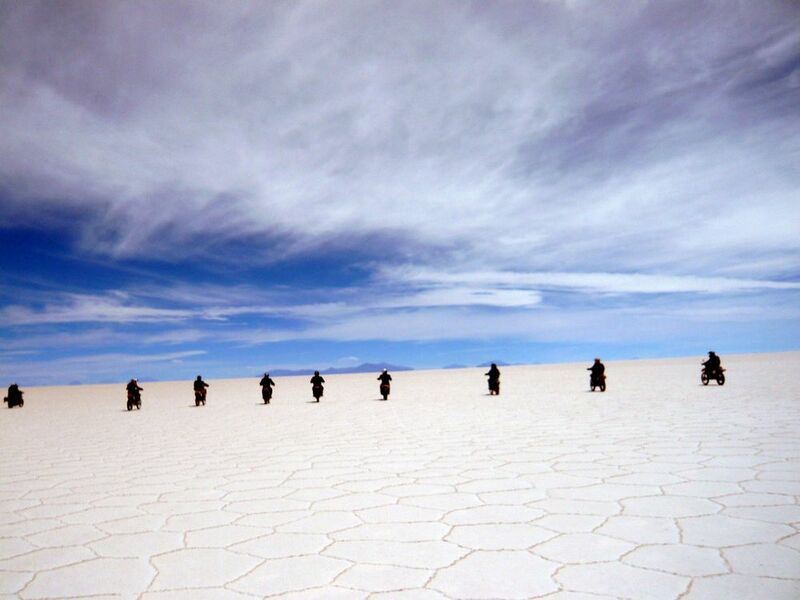 You will find yourself in awe at the sights of the vast Salar Di Uyuni (salt lake), always a tour highlight. You'll explore many destinations such as Potosi, Sucre, and Tupiza, and stay at a unique homestay in Quime. 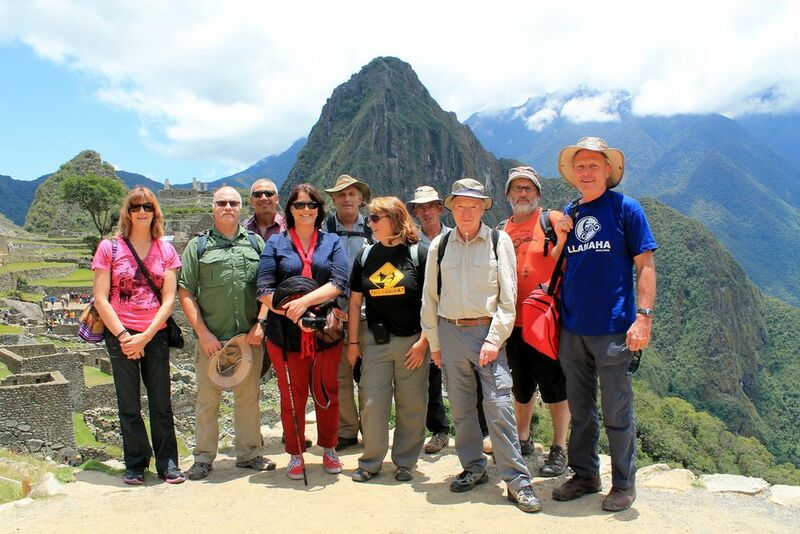 To complete the tour, you will have the option of a three-day side trip to the world famous heritage site of Machu Picchu (cost additional). Throughout this tour, you'll be riding a 650cc dual purpose adventure motorbike. Pillion passengers are welcome, and non-riders also have the option to travel in our comfy support vehicle or hire a self-drive 4x4. For a more detailed overview of 'Bolivia High Andes', please see our brochure and itinerary. The administrative capital of Bolivia, La Paz has unique topography for a city and is one of the highest cities at an altitude of 3660m. Much of La Paz appears to be tenuously clinging to the sides of the canyon on which it built. Renowned for its unique markets, and traditional culture La Paz has a quirky beauty all of its own. The landscape around Tupiza is dramatic: mineral deposits provide a subtle but impressive mix of blues, oranges, greys, and browns in the canyons and outcrops. Jagged cliffs, tumbleweeds, and cacti all help to create the impression you are riding through a Western movie scene. And indeed the region around Tupiza is where Butch Cassidy and the Sundance Kid spent their last days until shot and killed by the Bolivian Army. The worlds largest salt lake situated at 3653m (11,985ft) the Salar de Uyuni covers an amazing 12,000 sq km (4633 sq mi) and was part of a group of prehistoric salt lakes. When these lakes dried up over hundreds of thousands of years, their rich salt content was left behind, and it became the thick salt crust that coats the region today. The shallow pools of brine are also rich in lithium – they contain 50 to 70 percent of the earth’s reserves. Situated between two hills and perched on the southern shore of Lake Titicaca, Copacabana (Copa) is a small, bright and enchanting town. It was for centuries the site of religious pilgrimages and today local and international pilgrims still flock to its fiestas. Copacabana is a great place to pick up a few gifts and mementoes in the little stalls and shops. 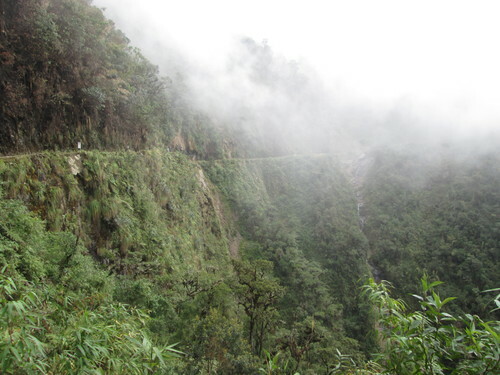 Also known as the North Yungas, Grove's Road, Coroico Road, Camino de las Yungas, and Road of Fate this road is widely regarded as the ‘World’s Most Dangerous Road’ and has featured on the TV programme of the same name. Most of the road is only single vehicle width and has drop-offs of up to 600 meters (2,000 feet), making it a great adrenalin buzz! One of the highest cities in the world at 4,090m, Potosi sits at the base of a mountain that was the major supply of silver for Spain during the period of the New World Spanish Empire. Once the silver ore was depleted the city went into decline and its citizens slid into poverty. Miners, working in horrendous conditions, are still extracting tin and other ore. The rest of Potosí – its grand churches, ornate colonial architecture and friendly inhabitants – is a real delight.